WATCH: Revelation Online Announcement Trailer | Nerd Much? It’s no secret that we here at Nerd Much love MMOs, and we’ve certainly played our fair share of new MMOs over the years. Soon, we’ll have yet another new MMO to try out, as My.com has blessed us with a Revelation Online announcement trailer for the west, showing off their massive multiplayer online experience. The game will have several PVP modes, sieges for up to hundreds of players, PVE raids, crafting, 5 and 10 player dungeons with three different modes (Easy, Hard, and God Mode), “multiphase bosses”, puzzle elements, and more. You can check out some Revelation Online gameplay on YouTube. 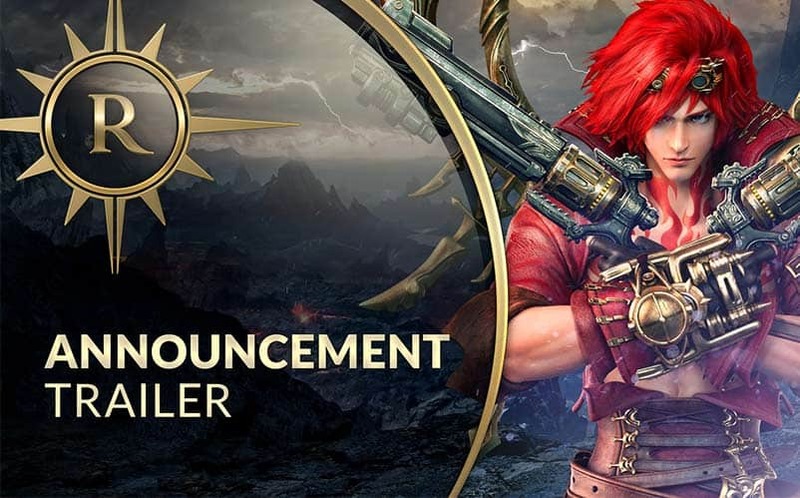 And with that, we might have just become all too excited about Revelation Online. As it stands right now, there isn’t a Revelation Online U.S. release date set. For more on the game and other upcoming MMOs, stay tuned to Nerd Much. You can also follow us on Twitter and Facebook for the latest updates.